Michael Kampe has been appointed the creative director of Lee Jeans. 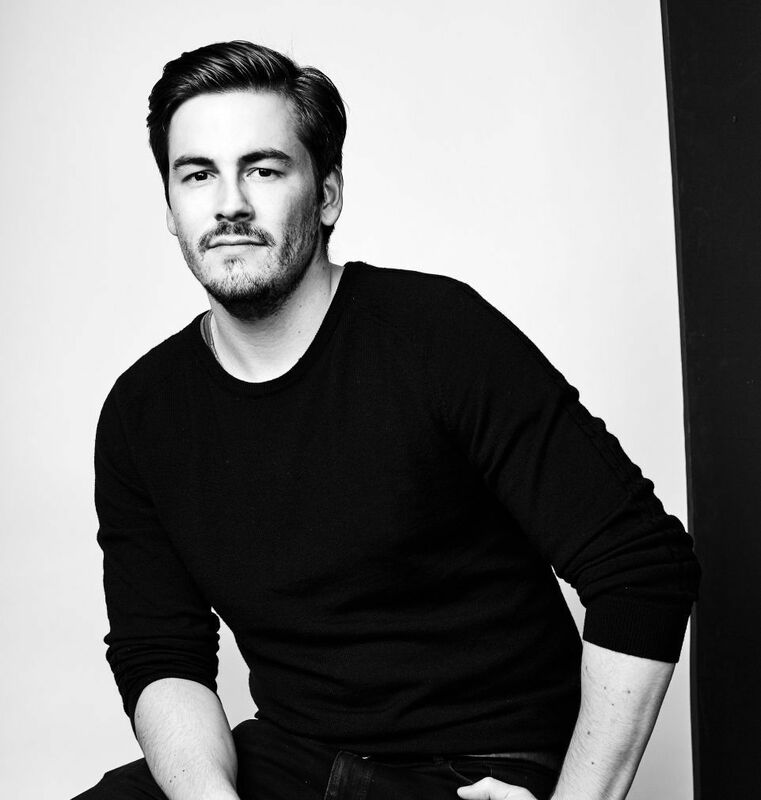 He is a graduate of the Royal Acadamy of Fine Arts in Antwerp and brings many years of experience to Le Jeans having previously been employed by such companies as Diesel, Scotch & Soda and most recently by Hugo Boss, where he was responsible for the denim collections of a number of brands. Michael is to further the brand’s mission of giving customers access to the highest quality denim at reasonable prices.